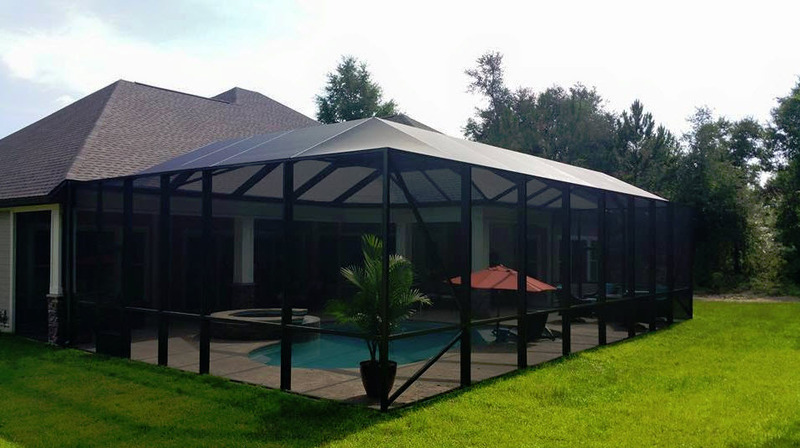 Protect your porch or patio, from bugs and debris, all year long, with a screen enclosure. 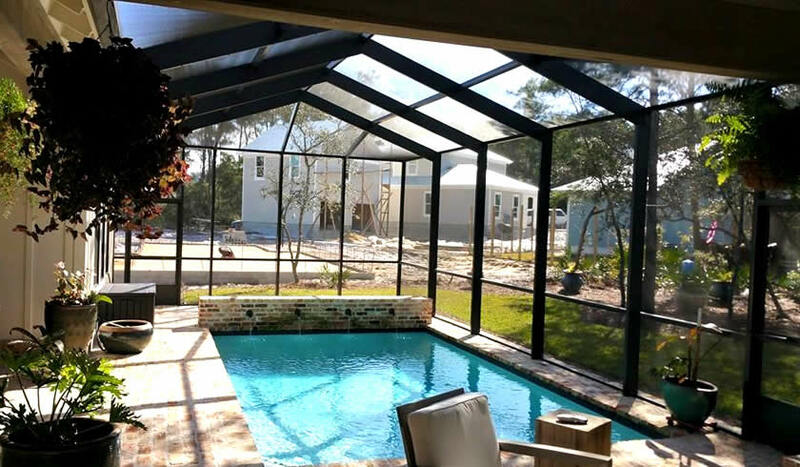 Our porch or patio enclosures are built using the highest quality materials, and our installation crews are more knowledgeable, more respectful, and more professional than any other company. Breeze Enclosures have mastered the design and construction of aluminum and screen enclosures, and has been constructing them for well over a decade. 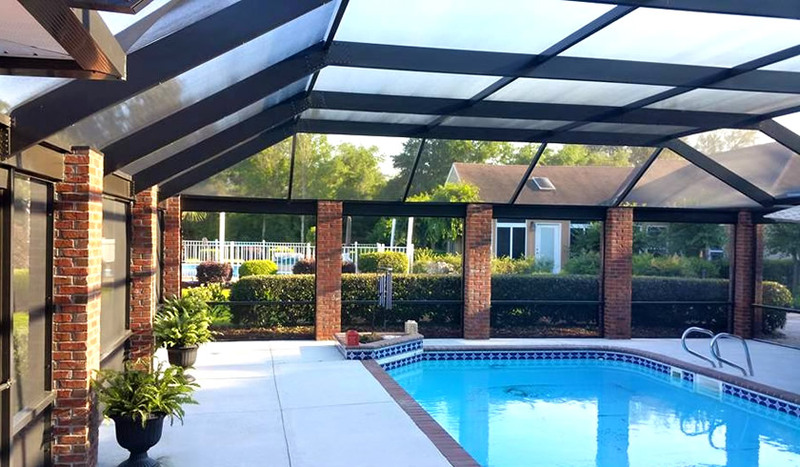 When you hire Breeze Enclosures to protect your porch or patio, you can trust that you’re dealing with the best, in the screen and pool enclosure industry. 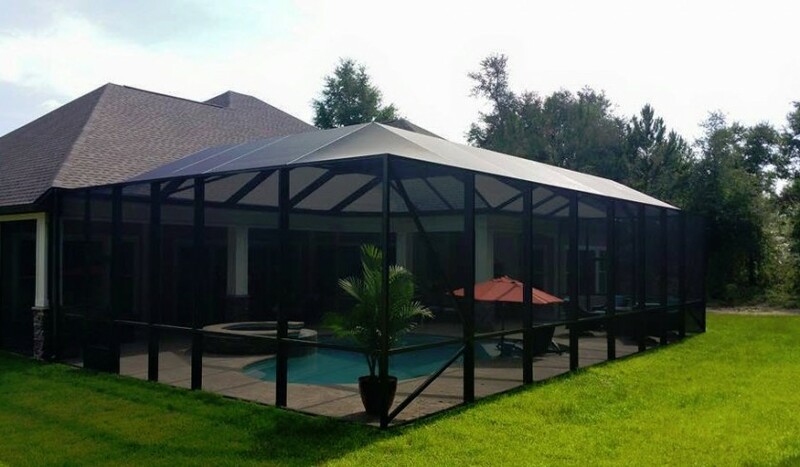 In addition to protecting your investment, a porch or patio screen enclosure will provide some protection from the sun and wind, your porch or patio will be cooler during the summer, and it will be warmer during the winter. 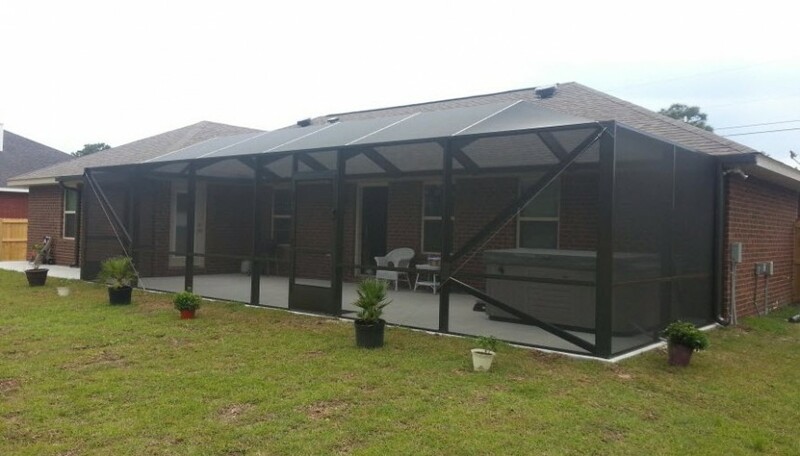 By protecting your porch or patio from animals, insects, debris, and leaves, your screened enclosure will dramatically reduce the amount of dust and debris on your porch or patio. Screen enclosures are custom designed to accommodate any shape and size. Providing a FREE, no obligation quote is FAST and EASY!